Undoubtedly, Kemi Adetiba’s King of Boys was a smash and it has its talented cast to thank for that. Importantly, the performances of Reminisce and iLLBliss, two rappers making their Nollywood debut and also simultaneously harnessing their bad-boy personas of their music careers for the film. In a Pulse exclusive, iLLBliss has revealed that he has received over sixteen scripts since playing Malay Odogwu in King of Boys, but the reason he hasn’t latched onto any is because he doesn’t want to be typecasted. 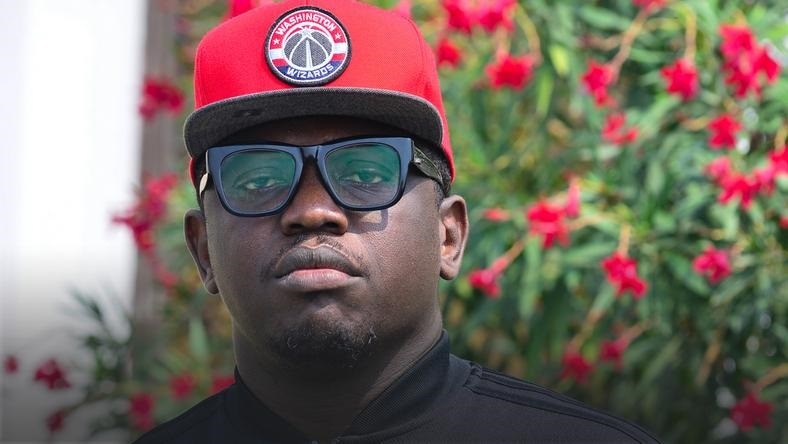 In preparing for his role, iLLBliss watched Juice, Menace to the society, Boys in the Hood, Above the Rim, movies that successful rappers have starred in. Whenever iLLBliss finally finds that next role he would like to play, you guys would be the first to know.